We love MIDI keyboard controllers, especially when it comes to building a home studio that can give semi-pro or even some professional studios a run for their money in terms of the quality of music you produce. Nowadays, gear is becoming more advanced and accessible to all of us, and in our case, MIDI keyboards are continuing to rule the gear world. 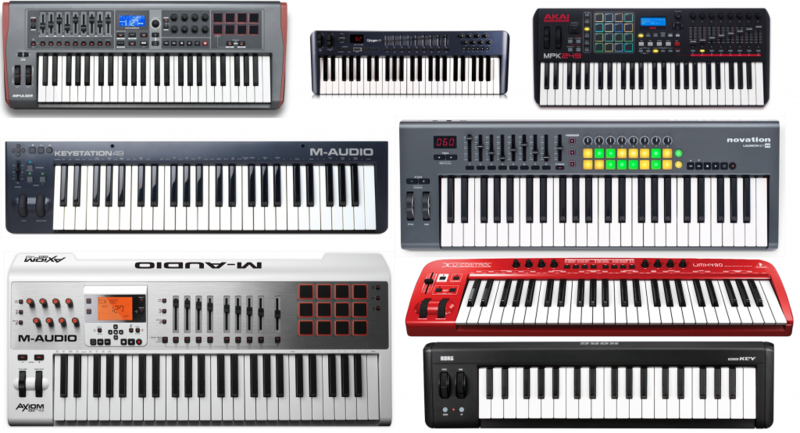 We saw some very impressive models in our best MIDI keyboard controllers article, but what about the smaller, compact versions of these? 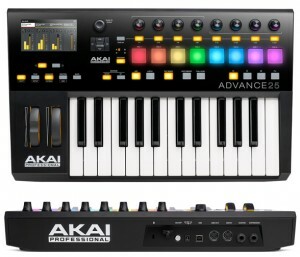 Surprisingly, there are a lot more mini MIDI keyboards than there are larger models, such as 66 and even 88-key controllers — probably because many of us like a snug fit in our studios, travel a lot and need something convenient, or really don’t need a bunch of keys, buttons and knobs to be able to make our beautiful music. What’s even better is the cost of these things (typically) fall under $100! Let’s check out what we’ve got below. One of the better quality digital audio workstations (DAW) out there is Reason by Propellerhead. 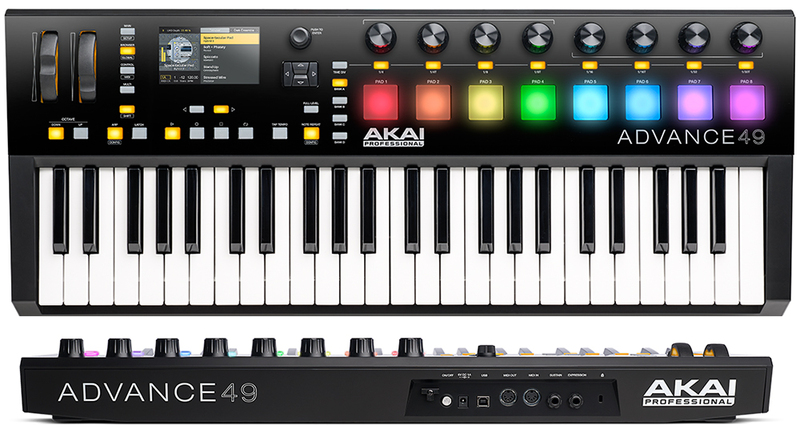 In order to fully optimize your studio setup, whether it’s home, semi-pro or professional, is investing in a solid MIDI controller. Whether it’s a keyboard with/without pads or merely an interface, you need to take quite a few factors into consideration if you’re staying within a budget yet at the same time want to invest for the future of your studio and/or live performances. 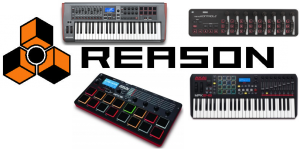 We’ve used Reason numerous times (and loved it) and have done a lot of research around the net to find the best midi controller, interface and keyboard available today.